Lupin III went to become a highly successful manga and anime, and the 1979 film The Castle of Cagliostro, perhaps the best anime version, was directed and co-written by Hayao Miyazaki of Studio Ghibli fame. 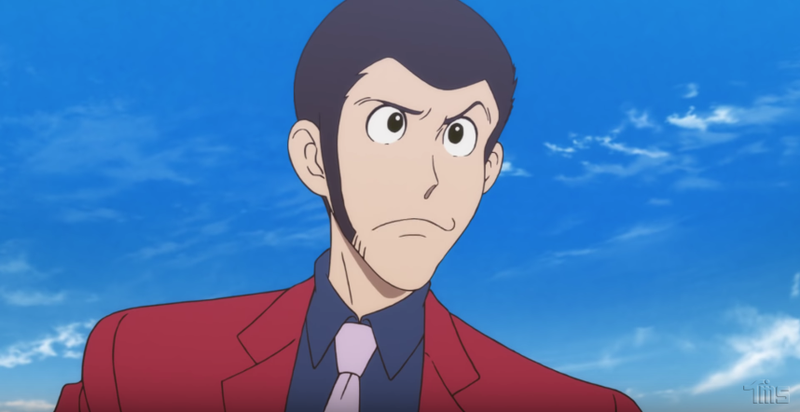 The Lupin franchise is responsible for some of Japan’s most iconic characters, who are still incredibly popular to this day. Besides Lupin III, Kato created an array of manga, but was best known for his stylish crime series, which continues to delight generation after generation.